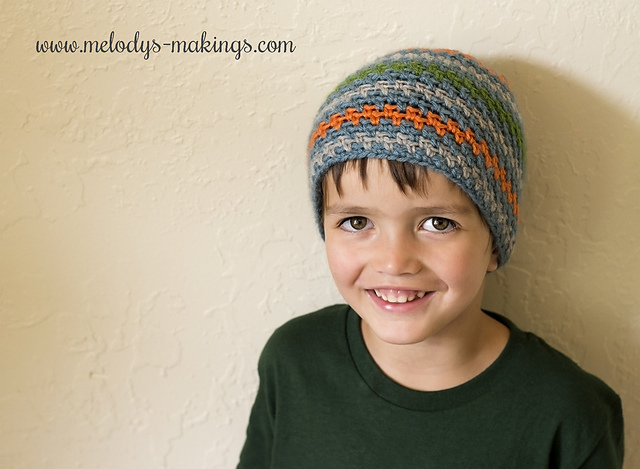 The Sprightly Beanie is the perfect opportunity to make something colorful and do some fun stitch work. Made using moss stitch and four colors, this is a project that you won’t want to put down. This free crochet hat pattern features worsted (4) weight yarn and size 5.5mm (I) crochet hook. Pattern features all sizes Newborn through Adult. Join in the round by slip stitching first and last chains together. Place Stitch Marker (optional).